The now stable South African property market is proving a magnet for international investors, amongst whom are tens of thousands of second home purchasers from the UK. Attractions include the pleasant climate, beautiful scenery, low cost of living and excellent banking and shopping facilities, roads, airports and other infrastructure. The fact that South Africa is in the same time zone as the UK is another advantage (no jetlag), as is the prevalence of English throughout much of the country. Whilst remaining some of the lowest in the world, average house prices in South Africa have trebled since 1998, making property there an appealing investment. We hope this guide will help you decide whether South Africa is right for you. House prices vary widely throughout the country. Cities are more expensive than rural areas, and beachfront properties command the highest prices. 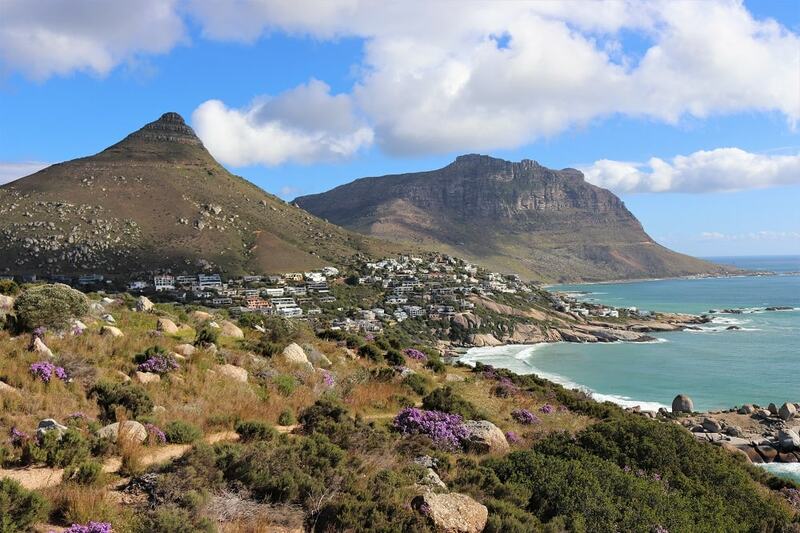 Britons tend to favour the Cape, especially Cape Town, the wine areas and the Garden Route, despite the fact that prices there are considerably higher than in the rest of the country. The spectacular landscapes, mild climate, excellent sports and leisure facilities and established expat community are all powerful attractions. Properties on private estates are growing in popularity. This guide can only provide a place to start. There are many resources to help with further research, including television and radio programmes, magazines, the Internet and property exhibitions, as well as estate agents in both the UK and South Africa. Set against a backdrop of magnificent ocean and mountain views, lively, sophisticated Cape Town is South Africa’s legislative capital and an important centre for business and commerce. World-class hotels, exciting shopping and entertainment venues and numerous visitor attractions combine to make it a popular tourist destination as well. Every type of residential property is available, from luxury villas with ocean views to lock-up-and-leave apartments in the city’s new residential marina to traditional Cape Dutch houses. Because of Cape Town’s popularity, prices in its most sought-after suburbs have more than doubled since 2002. They can be as much as 35 per cent more expensive than those in other parts of South Africa, but still offer good value by UK standards. The Garden Route stretches along the southern coast from Hermanus in the Western Cape to Port Elizabeth in the Eastern Cape, and is known for its magnificent, varied scenery, Mediterranean climate and top-quality tourist facilities. Encompassing everything from fashionable resorts to tiny villages, it includes such towns as Mossel Bay, George, Knysna and Plettenberg Bay. Cape Town airport is easily accessed by road from the region and several Garden Route towns have their own airports, including George, Plettenberg Bay, Port Elizabeth and Hermanus. The average price for homes along the Garden Route considerably above the average for South Africa generally. As it is such a popular tourist destination, the rental market there is buoyant.